Start taking classes at Rise Up Fitness and other studios! 60 mins of strength training working on olympic and power lifts to increase strength and power. Mobility warm ups and WODs to finish. You will need sneakers for all classes. Boxing is the only class you will need equipment for. Hand wraps are available to purchase for $10 and loaner gloves are available if needed. There are showers in the facility and body wash is supplied. Please bring your own towel. 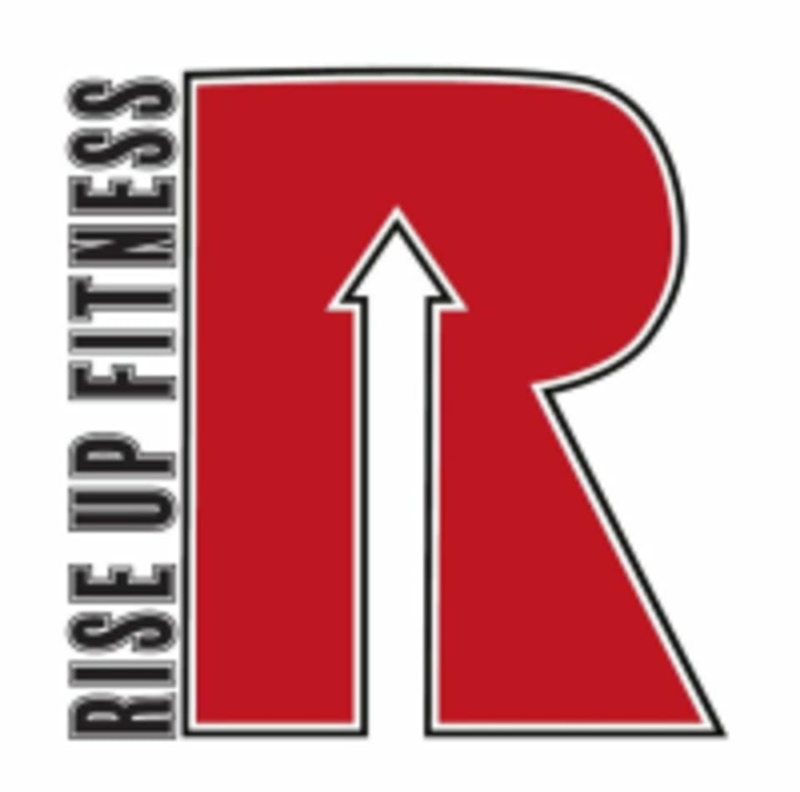 Rise Up Fitness is located at 242 East Ave, Norwalk, CT right on the corner of Rowan St. They are one block past the East Norwalk Train Station building. If traveling by Exit 16, take a right coming North bound. Take a left if coming South bound. Rise Up Fitness is 1/4 mile off the exit.